Often overlooked, philanthropy is an important part of any PR plan and beneficial to every organisation. Misconceptions regarding philanthropy run high among business owners as many are of the popular belief that they don’t have the necessary resources and time to give back to their communities. In other words, they end up committing the grave mistake of underestimating the power of philanthropy for business. There’s no denying the value of the media that plays a key role in image-building but philanthropy is better positioned to show the local community and target audiences that your company is dedicated towards a cause. Research shows that most consumers prefer enterprises that support causes they care about and many audiences switch to a brand associated with a specific cause. Furthermore, more than 85% of the consumers want businesses/brands to popularise their good work. It’s true that customers have become savvier than before. They enjoy a clear understanding of how to spend their money and are keen to support a good cause. From the standpoint of a PR firm, a properly implemented philanthropy programme has robust benefits and directly impacts the bottom line. Therefore, the idea to promote a cause is good for the community and businesses both. At some places where the competition is strong, customers are expected to make their decision based on factors like company reputation or the causes supported by a firm. It would be appropriate to say that philanthropy has the ability to be effective in ensuring the success of PR and marketing initiatives. Currently, supporting a cause by contributing funds and time to the community is the need of the hour. This is one of the reasons why PR agencies often emphasise upon the relevance of cause-related marketing that helps to promote the company’s product/service/image. In fact, the leading PR agencies across India widely acknowledge the relevance of philanthropic initiatives. Starting from the CEO to an intern, it is possible to engage every employee in an organisation in different philanthropic efforts. The logic is simple. Good philanthropy is capable of leading a business towards success. Although pitching philanthropy is not an easy job and poses a challenge for the PR firms, off late there are signs that show that the media are in fact, increasingly paying more attention. A recent study undertaken by the top firms in India found that a rising number of publications are sparing more column space to philanthropic news and companies are using context-focussed philanthropy to attract both social and economic gains. So, is it possible for businesses to infuse creativity in their philanthropic initiatives to get noticed amidst competition? Since it is the ‘smartest’ thing to do, every organisation should consider getting their employees involved. Through voluntary participation, employees can engage in the promotion of philanthropic programmes and eventually make prospects and clients aware using social channels. After all, philanthropy focusses upon helping local charitable causes, volunteering and is not just driven by monetary donations. How should philanthropy be used in a business setting? Touted as unique and powerful, philanthropy is a combination of marketing targets and the desire to ensure the well-being of mankind. It ensures that a business bags parallel benefits such as employee retention, enhanced exposure, performance and productivity improvement while ensuring the common good of the community by supporting a worthwhile cause. In the last few years, philanthropy has transformed considerably and witnessed strategic adoption while advancing a company’s name, public image and more. It is true that philanthropy offers higher benefits to the corporate entities. PR companies that are actively engaged in these initiatives are of the belief that philanthropy is a cost-efficient way for an enterprise to improve its competitive context using the efforts and infrastructure of non-profits and other institutions. 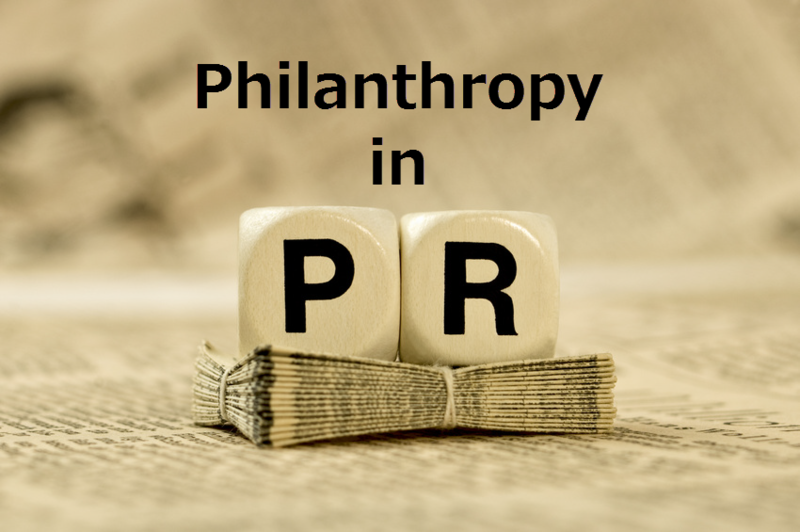 What PR can communicate about philanthropy? It is believed that giving back is the gateway to varied effective PR campaigns. Whether you are planning to initiate right from scratch or are keen to bolster your established venture, PR gives the power to build connect with the target audience leveraging credible sources. While there are different ways to initiate a PR campaign, utilising philanthropy to its full potential to support communities can go a long way. In this post, we have listed out some of the effective ways PR can support philanthropy. When a business directly engages with a specific cause or decides to volunteer at an event, it shows that the organisation is committed to a cause. 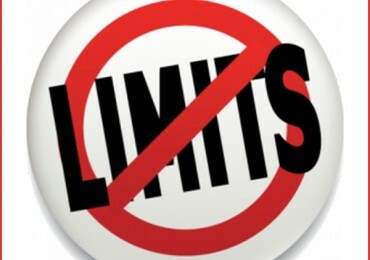 Every charitable enterprise has its own personal requirements’ list, ensure that you are comfortable with these needs. Irrespective of the size of the team, spare a day in a year to implement philanthropic initiatives. Ensure that it’s a working day so that the team-building spirit gets boosted. Some of the commonly implemented philanthropic initiatives businesses engage in comprise participation in street cleaning projects, refurbishing low-income housing, etc. You can offer to make t-shirts for the volunteers or donate pens (with the company logo) for the organisation to use in their offices or at events. If a business enterprise owns a painting business, collaborate with a charity that offers services like building or repairing homes to the needy. When used efficiently, philanthropy is the right tool that creates awareness about local engagement and charity both. While this is considered as an efficient way to expand PR initiatives, it is great to improve community outreach and positively impact the lives of others.